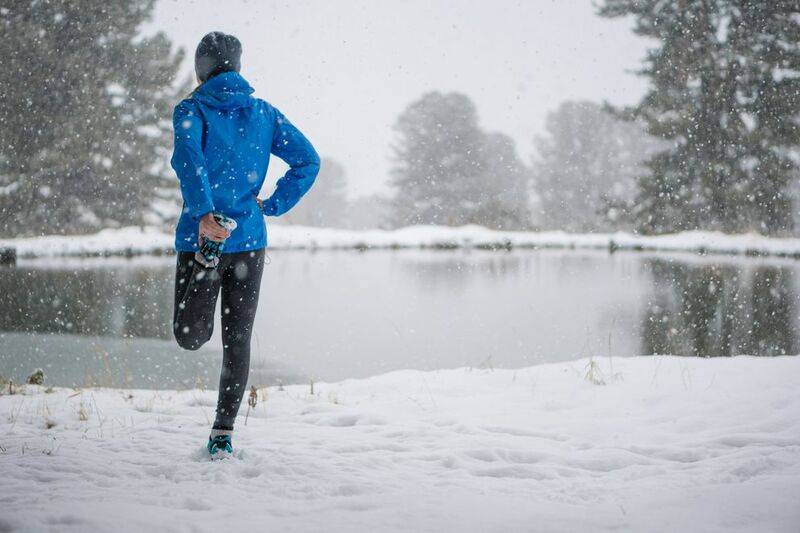 Your exercise routine doesn’t have to go into hibernation in the winter. Winter sports are beneficial for almost anyone, provided you have the right gear and are wearing the right clothes. Whether you’re snowshoeing, skiing or hiking, make sure you’re ready for whatever winter weather throws your way. Extreme mountain climber Will Cross chooses wool as his fabric of choice, but says that synthetic fabrics also keep out the wind and cold. "Be sure to protect your hands and face," he says. Layers can help keep you warm and are easy to shed as you heat up. Wear hats, face masks and gloves or mittens. And don't forget the sunscreen. "Sunscreen is an absolute necessity. It not only protects your skin, it can help to keep you hydrated. Dehydration is as much of a danger in cold weather as it is in hot weather," Cross says. Get help immediately if you or someone you're with is experiencing these types of symptoms. Find an exercise buddy for cold-weather sports. When heading out for winter sports, invite a buddy and consider packing a snack and water if you plan to be gone for long. A friend can help you if you fall or get too cold or tired, and a snack can give you a boost if you're feeling a little sluggish. Staying hydrated is also paramount in the dry winter air. Tuck an insulated flask of hot tea, cider or water in a waist pack or backpack. 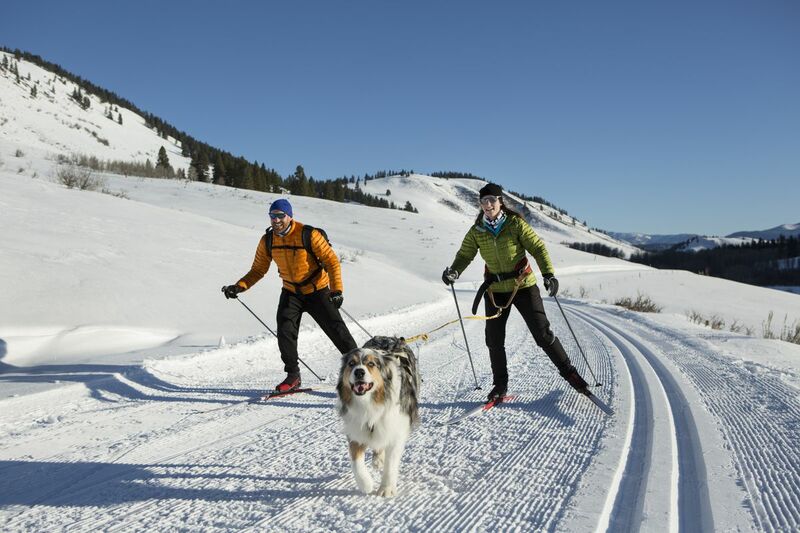 Try snowshoeing or cross-country skiing. If you can walk, you can snowshoe — which opens up a whole new world when the snow is too deep to walk through. With lightweight aluminum or composite snowshoes, all you have to do is pick up your feet and put them down. Poles can help you move along and keep your balance. If you're a beginner, start on flat trails with well-packed snow and get some tips from an experienced snowshoer. Check winter resorts and ski shops for instruction. You'll need cross-country skis, poles and boots. Be sure the length of the skis and poles is appropriate for your height and weight. Choose boots that cover your ankles, and be sure they fit properly. Give downhill skiing a try. Downhill skiing may seem like it's all about speed, but control and skill are far more important. Before you head for the slopes, set up a workout program to get your muscles in good shape and sign up for a few lessons if you're a skiing novice or a little rusty. Also, get expert help in choosing skis and poles to match your height and ability.